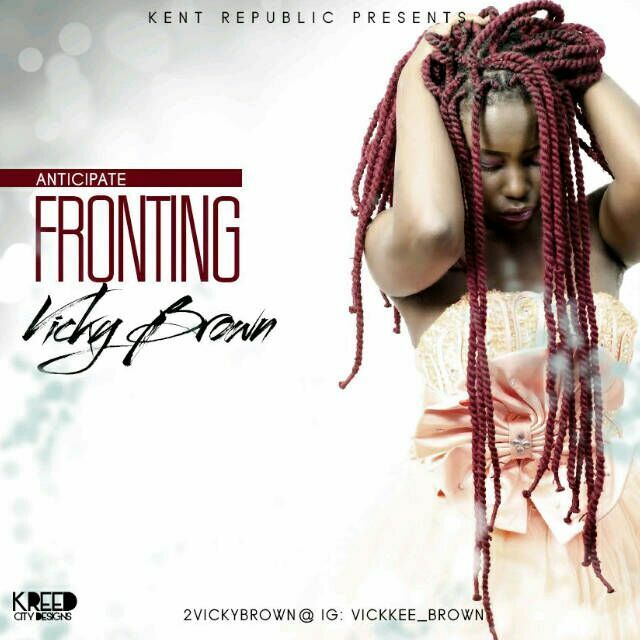 Home Music Music: Vicky Brown - "Fronting"
Music: Vicky Brown - "Fronting"
Nigeria's vocal power house "Vicky Brown" releases yet another soul stirring tune titled "Fronting". 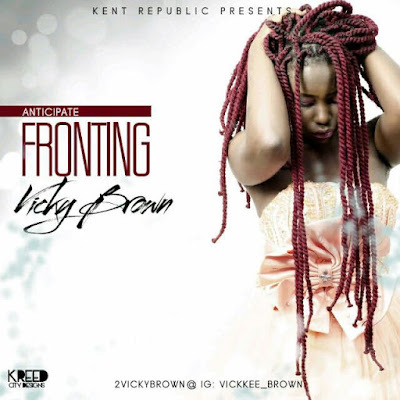 The Kent Republic fast rising act who is no doubt one of the best merging vocalist to hit the industry any time soon, thrills her fans all around the globe with her new melody. This song is sure to make you play it on constant repeat.